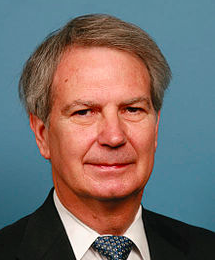 Congresswoman Marcy Kaptur (OH-09) and Congressman Walter Jones (NC-03) introduced to the House Rules Committee a bipartisan amendment to H.R. 10, the Financial CHOICE Act, which is set to move to the House floor for a vote this week. 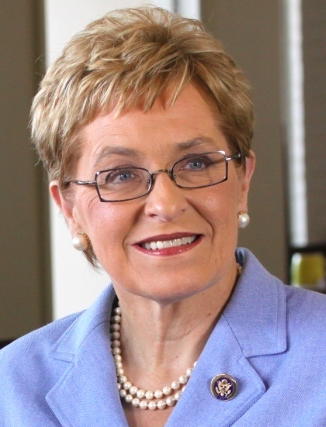 The Kaptur-Jones amendment removes most of the bill’s current language, which is focused largely on deregulation,” and replaces it with the Return to Prudent Banking Act, a bill led by Kaptur, which reinstates critical Glass-Steagall protections. The Return to Prudent Banking Act restores the separation of commercial and investment banking, which was first passed as Glass Steagall [Four parts of the U.S. Banking Act of 1933]. When Congress created the FDIC in 1933, it provided abundant credit for banks from depositors and rationally restricted FDIC-insured banks from risky activities, including investment banking. Over the years, however, the banking industry persuaded regulators and then Congress to eliminate this separation with the enactment of the Gramm-Leach-Bliley Financial Services Modernization Act in the late 1990s by an overwhelming bipartisan majority. Many critics point to this legislation as a cause of reckless Wall Street activity that led to the 2008 crash and economic crisis. Kaptur and Jones have long been proponents of restoring Glass-Steagall protections to the banking system. The Return to Prudent Banking Act was reintroduced in February of this year and has the bipartisan support of 50 cosponsors. Support for the proposal was also in the Democratic and Republican party platforms. The Trump administration has made statements supportive of a “Glass Steagall 2.0,” but the Financial CHOICE Act supported by the GOP contains no such language.